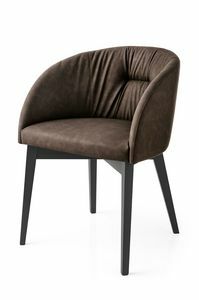 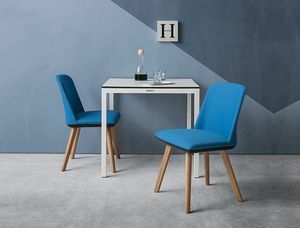 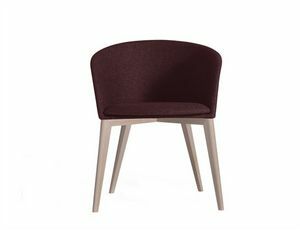 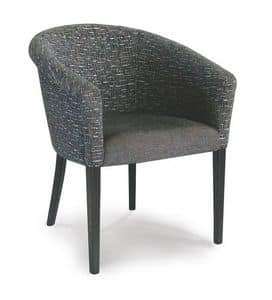 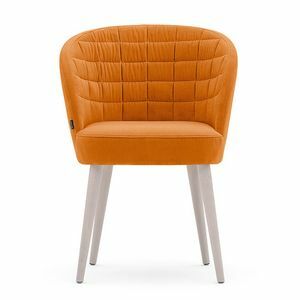 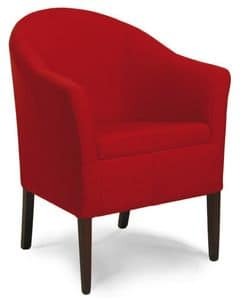 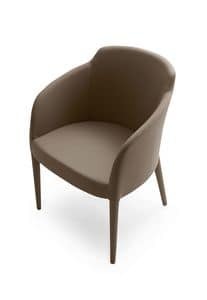 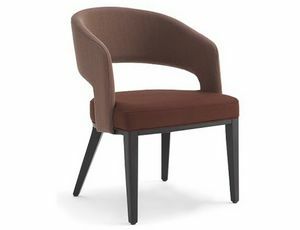 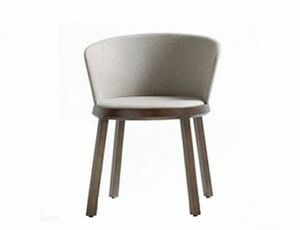 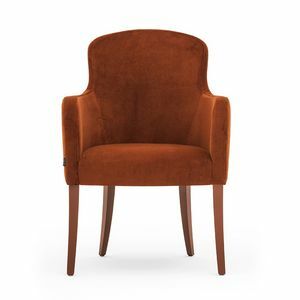 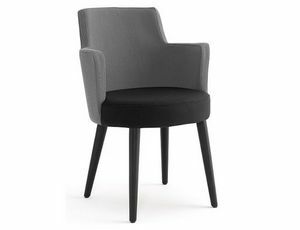 Armchair for bar and restaurant. 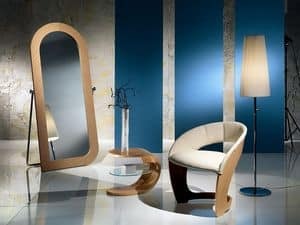 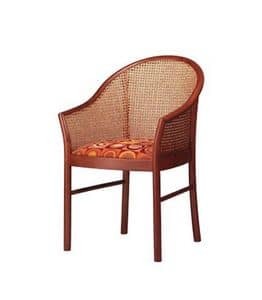 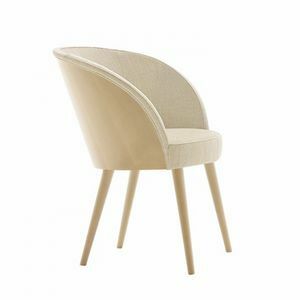 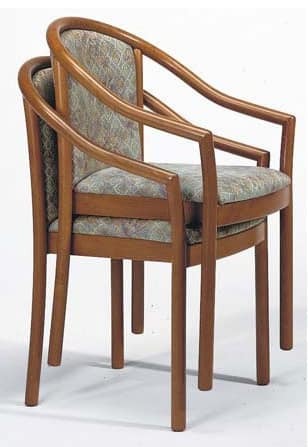 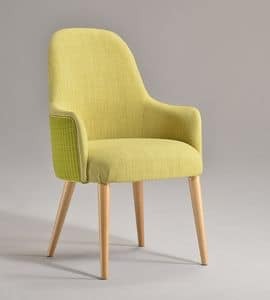 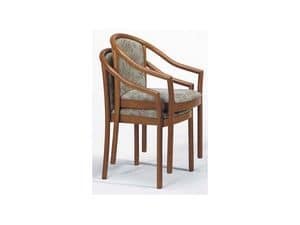 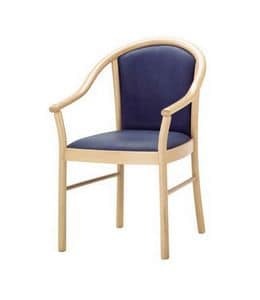 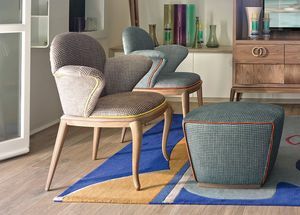 Armchair in beech wood with upholstered seat and back. 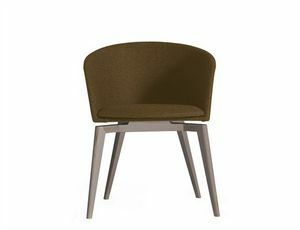 Also available in stackable version and in some finishes.